I’ve received so much feedback over the past few months that I’ve decided to do something special! I’ve created a complimentary 30-day practice to support you in your journey of self-love and acceptance! 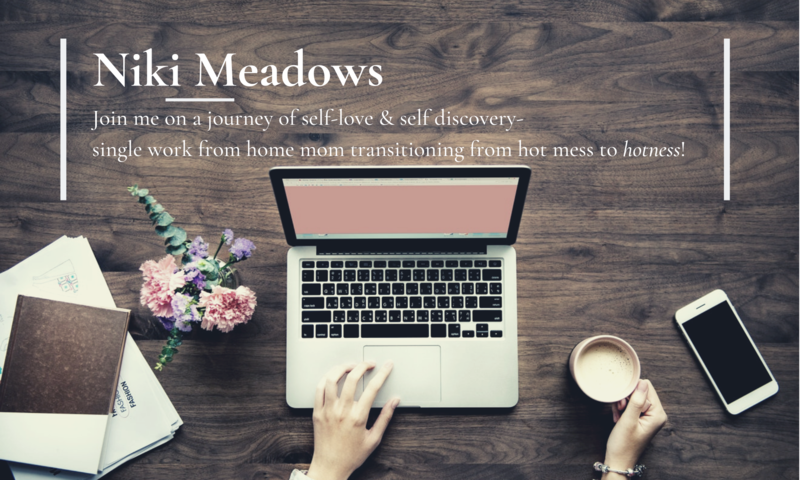 If you’re wanting to connect with yourself more, you’ll want to check this out! Each day has a prompt for you to dedicate some time to yourself and nurture the relationship you have with yourself. If you’re thinking you don’t have the time for this, you’re exactly the person who needs to sign up for this. It’s not about the amount of time you invest but the consistency in which you do it. Just a few minutes a day will make a difference. I’ve made it easy enough for you to work it into your life yet open so you can put the amount of time and effort into it that feels right for you. Some desperately need this gentle push while others will find it supportive of what they’re already doing. Either way, it’s meant to inspire you to connect with yourself more and create a regular practice of self-care however it looks for you. The complimentary 30-day practice will be available starting September 1st. I look forward to seeing how this empowers you to live the life you’re worthy of!